Ghost Train has left, choo chooooo Oooooooooo! BNB Blog Train has departed. This months theme is Breast Cancer Awareness and Domestic Abuse Awareness. 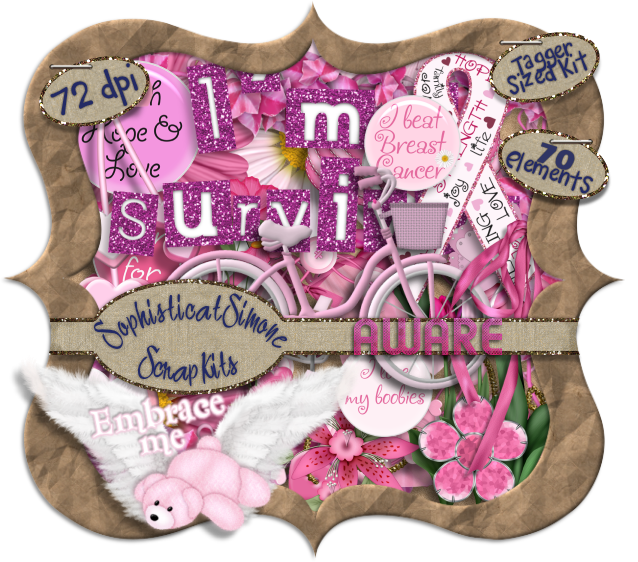 I chose to create a kit for Breast Cancer. One of my good friends has faught the battle and so far so good, keep your fingers crossed, she's winning. 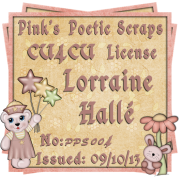 Please make sure to leave some love when you download your freebies, it really does mean a lot. 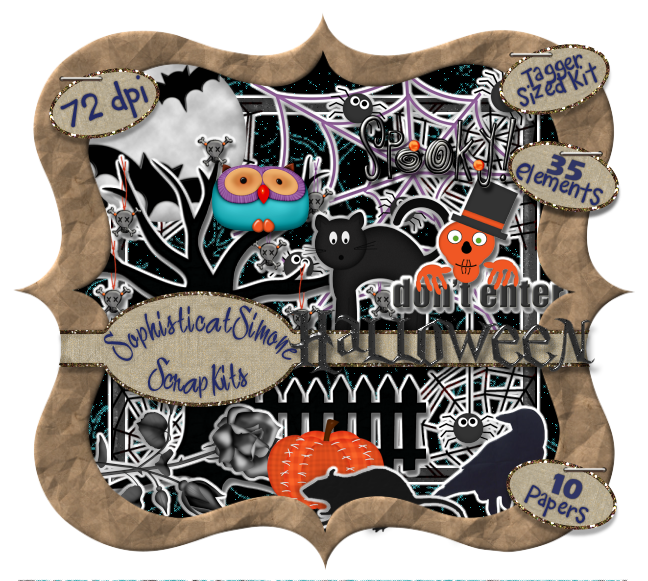 Here's a preview of my kit: click to enlarge and see details. LARGEST freebie train in history! This is, without a doubt, the LARGEST freebie train in history! 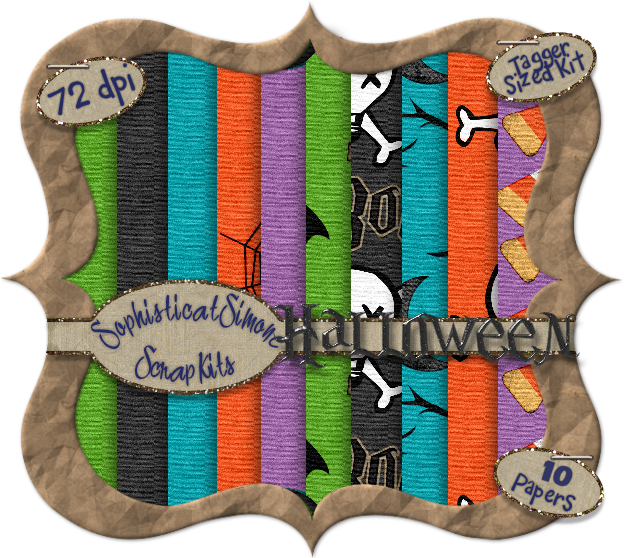 the BEST Halloween free kits, CU items, Brag Books, and more! There is sure to be something for everyone! 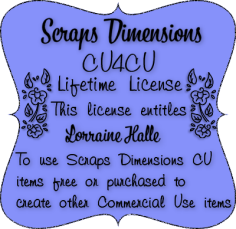 Rather it's for traditional scrapbooking, designing or tagging! So sit, stay a spell and get your snagging fingers ready!! October 1st is the take off date! 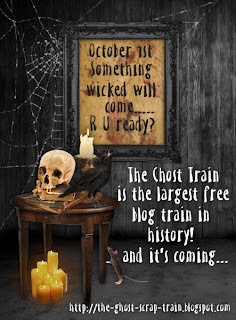 I'm participating in the huge Ghost Train, which departs October 1st. Keep your eyes open and check out all the people contributing.